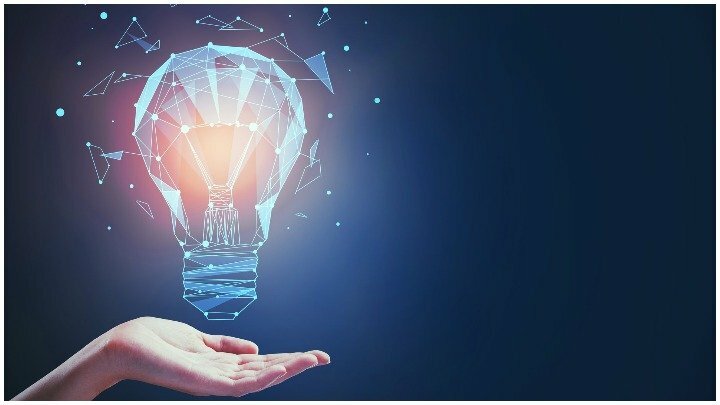 Sun's motivation for buying the company is to help Tron accomplish two of its biggest goals. 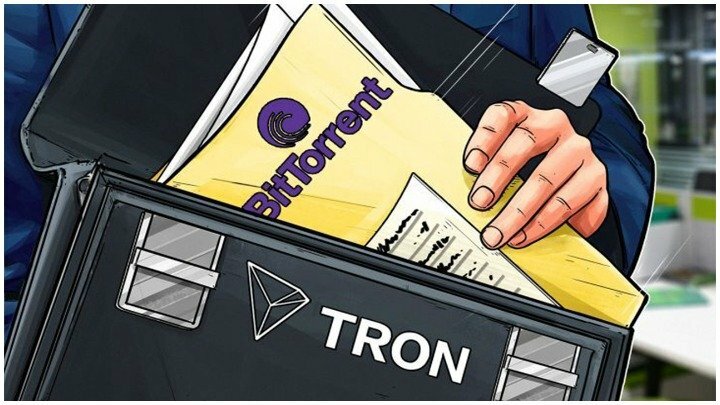 Last month, it was reported by TorrentFreak that legal paperwork had been filed earlier this year for Justin Sun, the founder of Tron, to buy BitTorrent. Not long afterward, Variety confirmed the report and claimed that Sun had filed for a temporary restraining order after the company began pursuing other offers. Eventually, the lawsuit was dropped and the two sides continued to speak about the acquisition. Today, TechCrunch reported a deal has been reached for $140 million. Why Would Tron Want to Buy BitTorrent? The deal hasn’t been made official, but the paperwork has been sent to the shareholders who just need to sign off. As of this writing, no one involved has commented on the sale or offered an explanation for Tron acquiring BitTorrent. There's a lot of speculation about the sale and what it means for both companies. However, an anonymous shareholder revealed Sun’s motivation for acquiring BitTorrent. First and foremost, the expectations are for the purchase of the company to bring legitimacy to Tron’s business. Second, BitTorrent’s P2P architecture and wide network of users should act as a huge potential network for mining coins. Apparently, over 170 million people use BitTorrent’s products every month and move as much as 40% of the world’s internet traffic on a daily basis. Why is Tron’s Purchase of BitTorrent Important? Tron’s ultimate mission is to build a “truly decentralized internet and its infrastructure.” BitTorrent was pivotal in establishing how decentralised network architectures used machines in a network as nodes, which is vastly different than the server-based architectures of today. The company is synonymous with “file sharing” and all the issues that come with it. However, Tron could use the network to keep taking stands to decentralize content distribution and fight for internet privacy. Apparently, BitTorrent has been looking for a buyer for quite some time. Several potential deals have fallen through over the years, but Sun seems to have won the sweepstakes with a $140 million offer. The deal isn’t official because there are some disputes over who actually made the introduction between the two companies. Regardless, it’s highly unlikely negotiations are going to fall through at this point and it’s only a matter of time before the news becomes official.